If you are interested in participating in legitimate focus group opportunities in Canada, here you will find a free list of studies that you may apply for. If you’re unsure of what a focus group is and how they work, take a look at how focus groups focus trends. 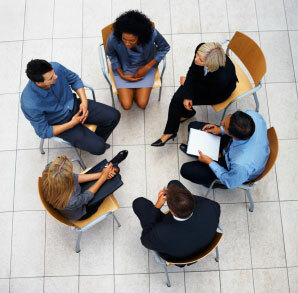 Focus Groups are typically held in major Canadian city centres including: Toronto, Vancouver, Montreal, Calgary and occasionally in cities including Winnipeg, Regina, Halifax and Victoria. Participate in online focus groups, and in person-focus groups for cash. Opportunities to participate in focus groups (chatroom style or bulletin board style), and in-person focus groups. Participate in online focus groups for cash paid by PayPal, Amazon gift cards, and dozens of other reward options. Get chances to win cash and other great prizes for your participation. If selected, you will be asked to meet in a chatroom where you will typically use a webcam or headset to partake in the discussion.